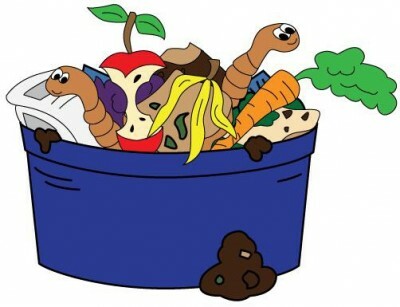 Attendees will learn all one needs to know to start a worm bin including: why compost with worms, what kind of worms are best, how to build a worm bin, how to manage a bin, and how to harvest and use worm castings. Worm composting is a great way to compost kitchen scraps on a small and easy scale. Garden soil will be enriched by the use of worm castings.